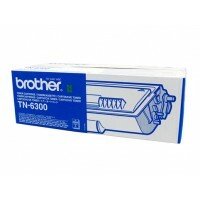 Brother TN446Toner Cartridge Cyan - 6,500 pages .. Brother TN446Toner Cartridge Magenta- 6,500 pages .. 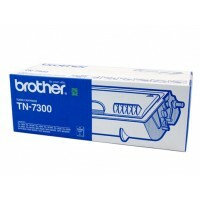 Brother TN446Toner Cartridge Yellow - 6,500 pages .. 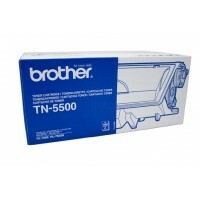 Brother TN5500 Toner Cartridge Black - 12,000 pages &nb.. Brother TN6300 Toner Cartridge Black- 3,000 pages .. 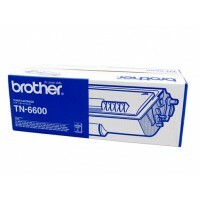 Brother TN6600 Toner Cartridge Black- 6,000 pages .. Brother TN7300 Toner Cartridge Black- 3,300 pages .. 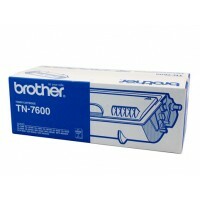 Brother TN7600 Toner Cartridge Black - 6,500 pages .. 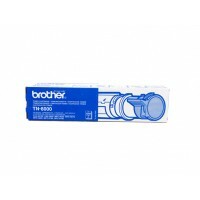 Brother TN8000 Toner Cartridge Black- 2,200 pages .. Brother WT-200 Waste Pack - 50,000 pages &nbs.. Brother WT-220 Waste Pack - 50,000 pages &nbs.. 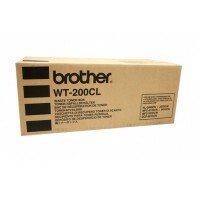 Brother WT-300CL Waste Toner Pack - Up to 50,000 pages .. 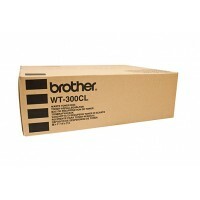 Brother WT320CL Waste Pack - 50,000 pages ..